The International Hydrology Prize is awarded annually by IAHS, with UNESCO and WMO, to two people who have made an outstanding contribution to hydrological science. More information, including previous awards, is available at https://iahs.info/About-IAHS/Competition--Events/International-Hydrology-Prize.do. Two medals are awarded under the International Hydrology Prize: the Dooge medal and the Volker medal. Both medals are intended to distinguish outstanding achievements by hydrological scientists but with a different focus. 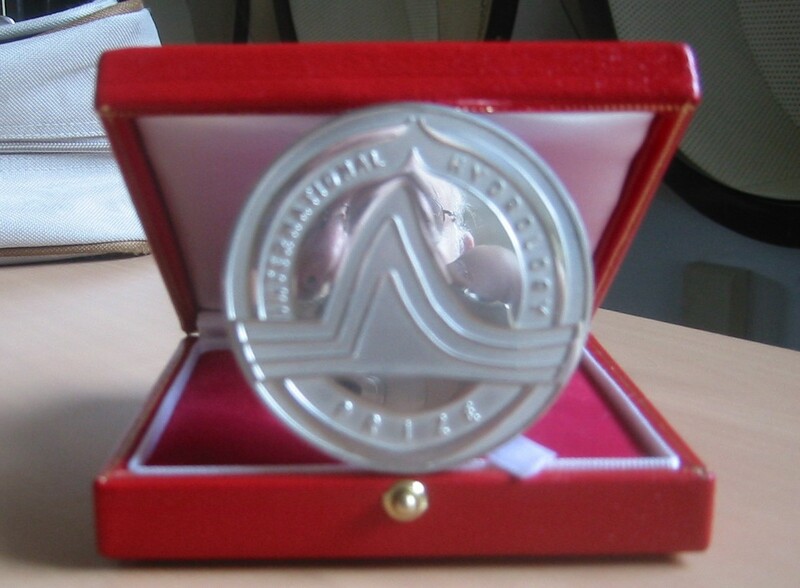 The Dooge medal is aimed at fundamental contributions to the science of hydrology, whereas the Volker medal is aimed at outstanding applications of hydrological science for the benefit of society at large.